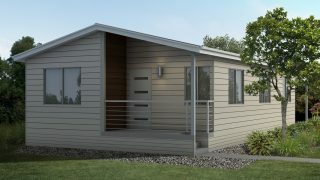 At Gateway Lifestyle, you get to choose how you want to live and where you want to live. 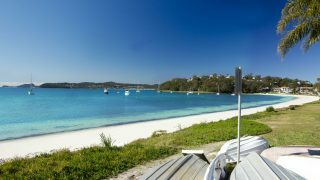 Whether it be close to a major city, on the beach or in a beautiful country town the choice is yours. With a variety of high quality, brand new homes available across many of our communities, there's sure to be a home that suits you. 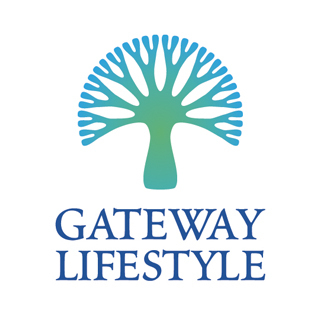 Living in a Gateway Lifestyle community offers you the opportunity to live in a safe, friendly community with the added comfort of owning your own home, with no hidden exit fees or charges.